The 2005 bicentenary of Hans Christian Andersen's birth is an opportunity to re-evaluate the achievement of one of the great figures of the fairy tale and storytelling tradition, a beloved writer famous for The Snow Queen and The Little Mermaid, The Ugly Duckling and The Red Shoes and many other now classic tales. Jack Zipes broadens our understanding of Andersen by exploring the relation of the Danish writer's work to the development of literature and of the fairy tale in particular. 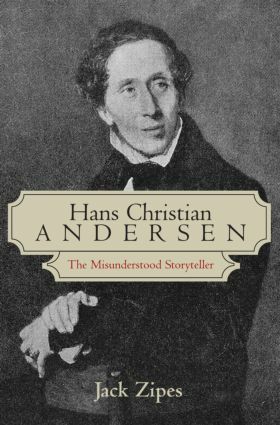 Based on thirty-five years of researching and writing on Andersen, this new book is a welcome reconsideration of Andersen's place and of his reception in English-speaking countries and on film.